HUGE PRICE REDUCTION!!! TWO LOTS FOR ONE!!!! Location, location, location!!!!! 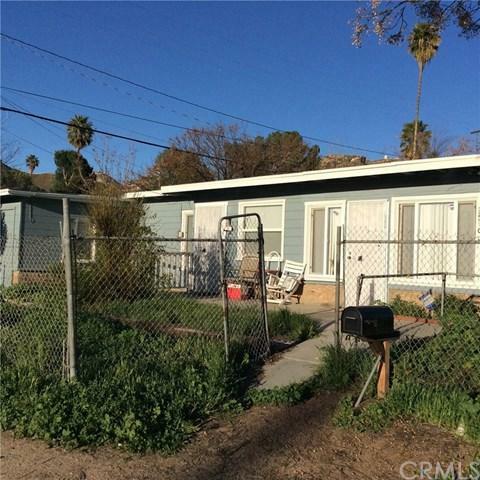 Beautiful BIG CORNER LOT PROPERTY, boasts 2 parcels together for a total of 13504 sq. ft. in land (APN 365142008 - 6970 sq ft. lot) & (APN 365142007 -6534 sq. ft. lot). These are 2 separate lots sold together, completely subdivided, which makes it an amazing opportunity for investors, first time buyers, growing families, just anyone. Live in one and build a home on the second one. 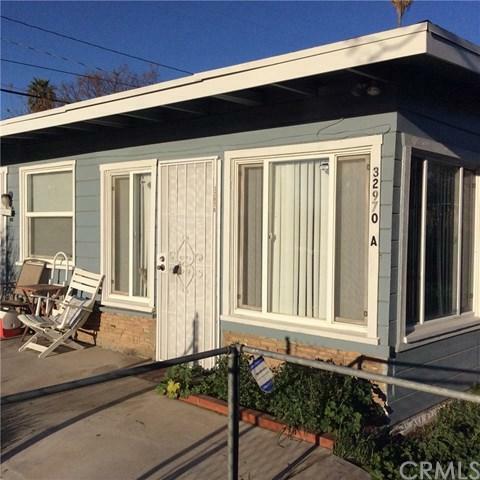 Only a couple of blocks away from Mission Trail HUGE PRICE REDUCTION!!! TWO LOTS FOR ONE!!!! Location, location, location!!!!! 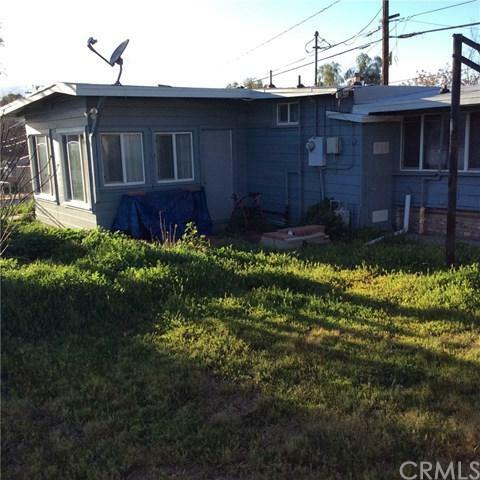 Beautiful BIG CORNER LOT PROPERTY, boasts 2 parcels together for a total of 13504 sq. ft. in land (APN 365142008 - 6970 sq ft. lot) & (APN 365142007 -6534 sq. ft. lot). These are 2 separate lots sold together, completely subdivided, which makes it an amazing opportunity for investors, first time buyers, growing families, just anyone. Live in one and build a home on the second one. 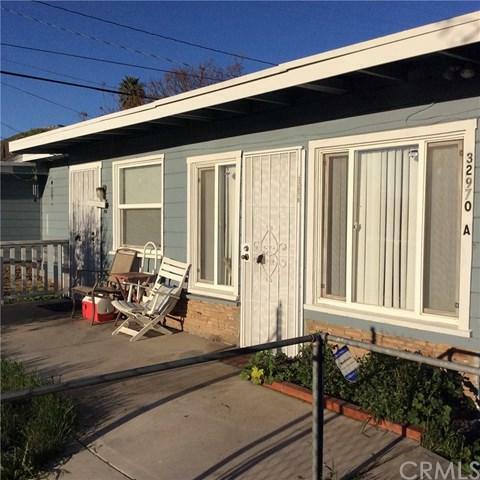 Only a couple of blocks away from Mission Trail and between 2 very close access entries to the 15 freeway, shopping centers and restaurants. First parcel has a beautiful home with 2 bedrooms, 1.5 bathrooms, and an office that could be turned into a 3rd bedroom. It has a cozy kitchen and family/living room. Per records, house sq. ft. is 597, but house is bigger. There are 2 storage sheds in the backyard. Bring your buyers!